The Last of Us 2 PS4 exclusive trailer!! 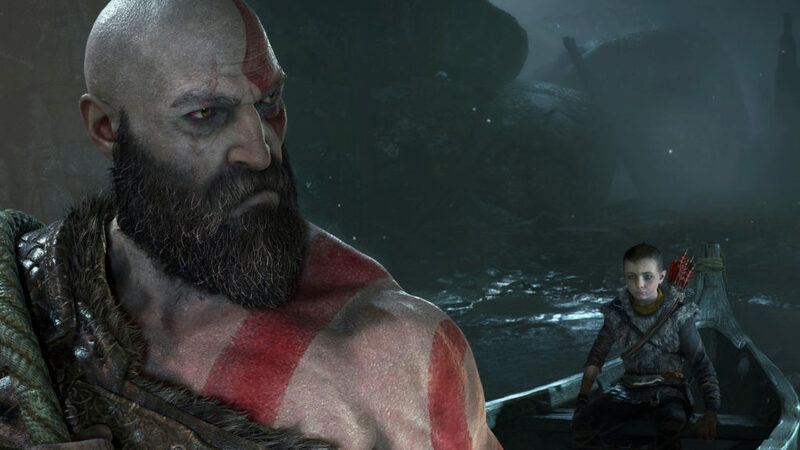 NEW God of War gameplay looks ungodly beautiful!! I get more excited with each time there is new content for the new upcoming God of War game from Santa Monica Studios! This is going to be the most beautifully crafted entry in the series since God of War III blew us away in the opening 10 minutes of that game! Watch Kratos unleash his fury upon his enemies in this gameplay trailer!